As titled above I have a soundtrack for life, lately. Pandora though, as I can see (hear), is limited. One word: Perfection. Another word: Amazing. I think we all have those life instances, as in a movie, where we are walking down the street after a “moment” and the perfect soundtrack pops in our head. As if we could simultaneously be living and directing our own life. Sadly no. 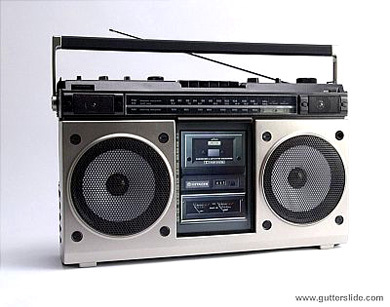 But how perfect would it be if some random stranger with a “boom box” walked by and that song popped on the radio. I think as tweens in our many diary entries we should have written in what music we were addicted to. Of course the NOW album of the time could have informed us or at least remind us. But how would it be to have those soundtrack moments replayed to us, from our youth. Soundtracks, like the films themselves, thrust us back. And who said time travel doesn’t exist?